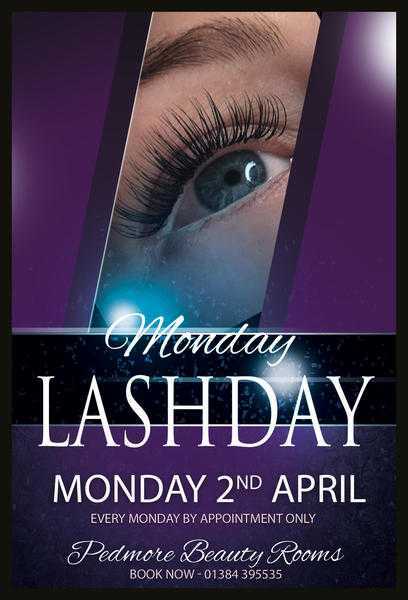 We are pleased to announce that Classic Lashes, Russian Lashes & LVL will be available at Pedmore Beauty Rooms from the 2nd April. Mondays & appointments only. For appointments call 01384 395535 01384 3955...(click to reveal full phone) .